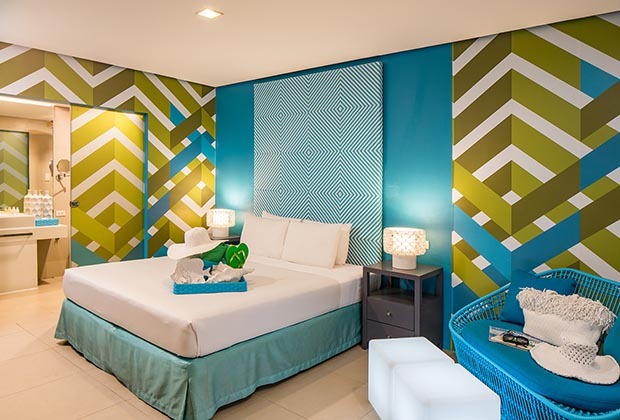 Our resort has 71 luxurious and spacious rooms ready to provide you an excellent stay you will surely remember. We have five room types you could choose from ranging from our 29 square meter Deluxe Room to our 50 square meter honeymoon suite. Designed with your dream tropical vacation in mind, we have taken all the elements that make a perfect getaway and wrapped it in a setting that speaks luxury and leisure. Our Deluxe Room offers a simple but luxurious space with first-class amenities. 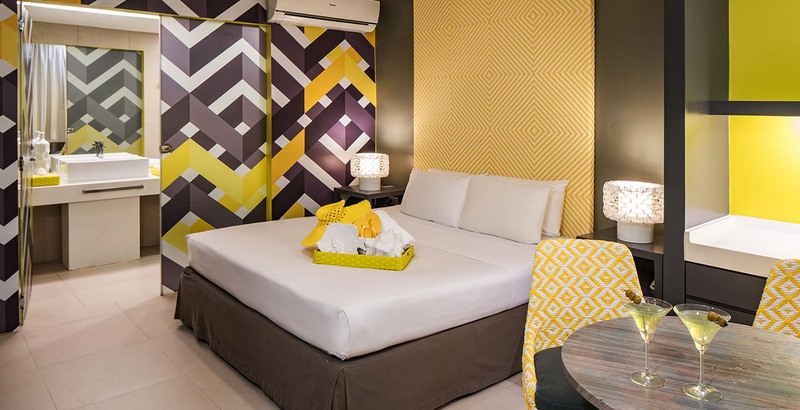 Perfect for small groups looking for affordable hotel accommodations in Boracay, Station 1 without skimping on 5-star comforts. Relax by the poolside of Astoria Boracay’s iconic pool! This stylish and spacious room comes complete with the same amenities as our Deluxe Room, but it has a balcony that offers guests direct access to our pool. En suite bathrooms also come with hot shower facilities. Our luxury rooms set the standard for hotel sophistication. 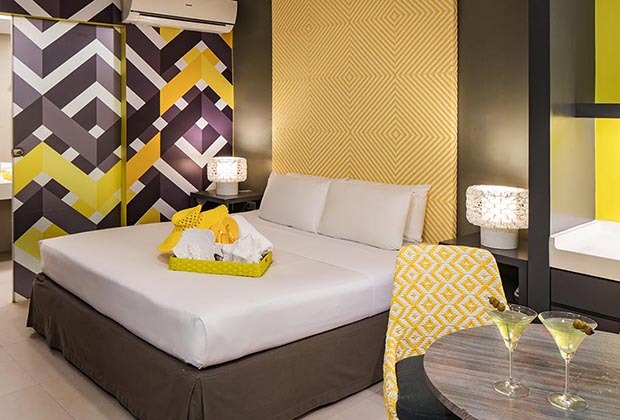 With a contemporary finish, the Astoria Boracay Luxury Room bridges the gap between adventure and relaxation and indulges your senses with the most exclusive Boracay accommodations in Station 1. 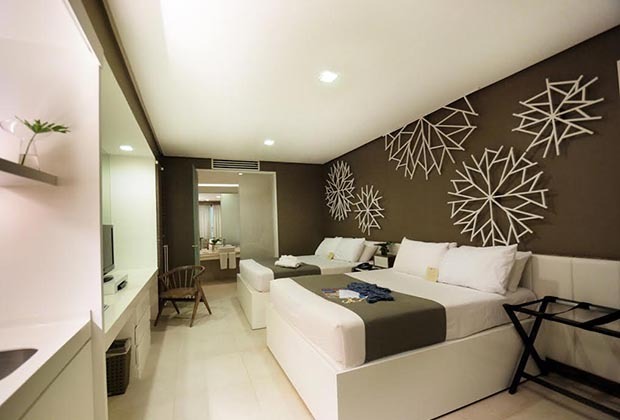 One of our biggest accommodations, the Astoria Boracay Premier Room boasts a stylish and spacious interior. 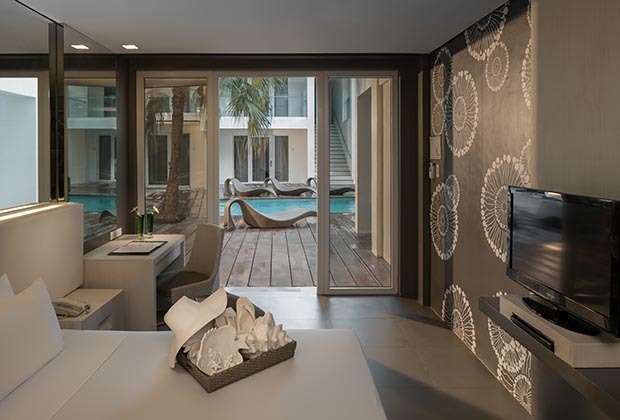 It has an elegant finish and is equipped with a private veranda that opens to a stunning garden view or of Astoria Boracay’s swimming pool. 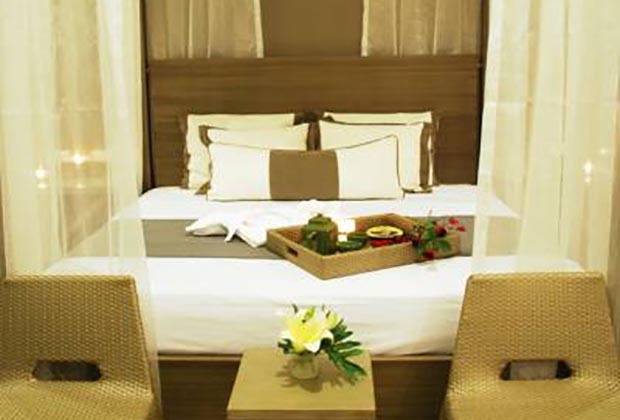 Perfect for experiencing the full Boracay luxury vacation! Begin the journey of a lifetime as husband and wife with a romantic beach getaway! Our enchanting Honeymoon Suites offer you the most romantic setting that’s inspirational and beautiful to behold. This is complemented by the luxury services and amenities of a five-star resort for a magnificent Boracay island honeymoon you won’t soon forget.